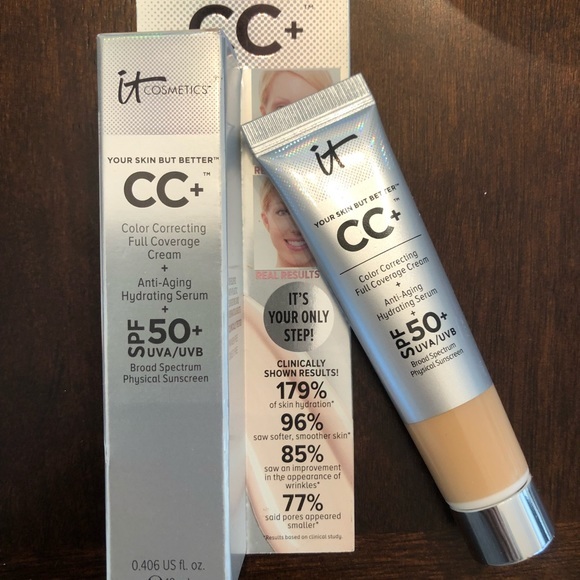 Apply for the chance to be picked fo a FREE IT Cosmetics Foundation Sample Product testing from Viewpoints. If chosen, you'll receive the product for free. In exchange, all you have to do is leave an honest review. Good luck!